There are so many different homeschoolers from, classical christian, unschooling, charlotte mason, secular, the list can go on and on. But not all of these homeschoolers are open minded homescoolers. Some times it is a hunt to find others who have like train of thoughts. Some people are very set in their ways that they need to do SCHOOL AT HOME! (uggghhhh that gives me the chills just thinking of it) and others are unschoolers that let their children learn based on interested. If you are homeschooler looking for what kind of homeschooler you are please keep an open mind. Not all homeschoolers are christians, even though many are. If they are not Christians and are raising their children in an open minded secular setting, that does not mean they are the enemy to Christian Homeschoolers. Everyone thinks differently and raises their children differently. But we all have to learn 2+2=4. It just the different ways we do it. You find that as a Christian you might learn new ways to teach your child by a secular homeschooler even a way to give it a christian feel. 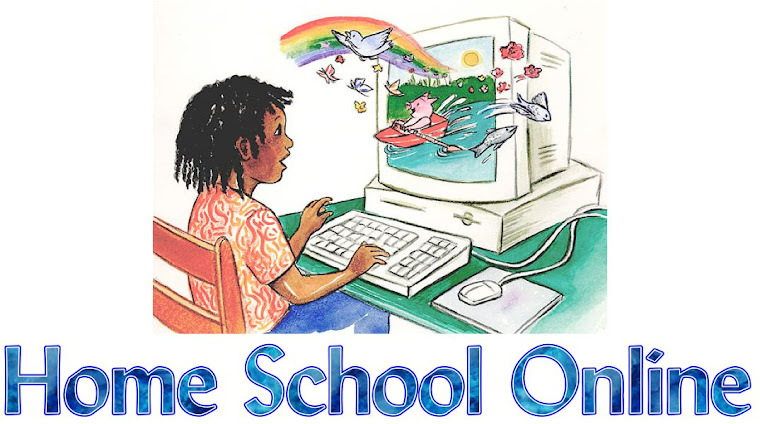 The moral of this blog is to keep an open mind to ALL KINDS OF HOMESCHOOLERS!!!! Your best homeschooling friends may have a different philosophy than you do, but we can all learn from each other.